Here is your chance to experience Citizen Burger Bar like you never have experienced it before, while helping to feed the area’s hungry. It’s The Charlottesville 29 Restaurant Auctions, presented by McGuireWoods. Along with all of the other restaurants in The Charlottesville 29, Citizen has created a signature experience available to whoever pledges the highest donation to The Blue Ridge Area Food Bank. Citizen is generously donating the entire experience, which means the winning bid goes directly to the food bank. Each dollar donated is enough to provide four meals to the area’s hungry. So, a winning bid of, say, $5,000 would mean not just a wonderful meal for the winner and their guests, but also 20,000 more meals for the area’s hungry. 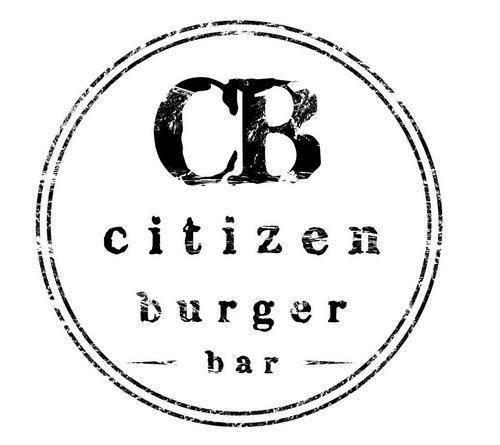 There is no better place in town to watch football than Citizen Burger Bar. And, it’s a great place to talk football, too. The auction winner and five guests will enjoy dinner with special guest UVa Football Coach Bronco Mendenhall and his entire coaching staff. Help yourselves to as many burgers and beverages as you like while getting up close and personal with Coach Mendenhall and his staff. To preserve the memories of this dream meal for a lucky Hoo fan, acclaimed photographer Justin Ide will capture images of it all, including an 11 x 14 group shot of the auction winners and coaches, signed by Bronco Mendenhall. As if that’s not enough, Coach Mendenhall will bring the auction winner a football, personally signed to commemorate the evening. It’s a once-in-a-lifetime experience for the ultimate UVa football fan. Note: The auction winner will schedule the dinner at a time that is mutually convenient for Citizen and the coaching staff. NCAA rules prohibit anyone under the age of 25 from attending the dinner. Bidding for the Citizen auction ended on July 10, 2016.